We perform long form improv and classic short form games, often adding an unexpected twist. We do a lot of themed shows and we've invented a ton of our own original games. 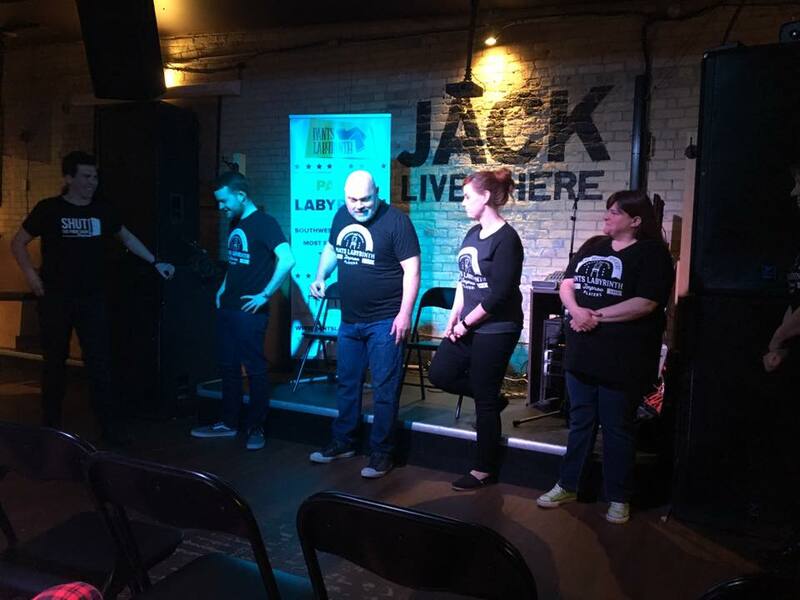 We also host themed events that bring improv off the stage and into the real world. We love the improv scene in London, and continue to carve out our own niche with our innovative ideas.